Home » heathrow » lhr » star alliance » star gold » t2 » trains » upgrades » Free Upgrade on Heathrow Express for Star Golds! 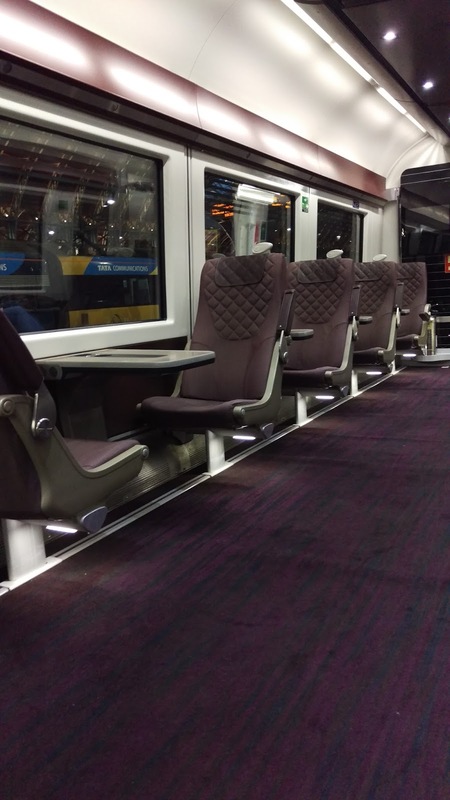 Free Upgrade on Heathrow Express for Star Golds! 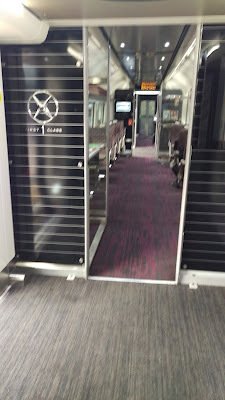 Several years ago, Terminal 2 opened at LHR Heathrow housing various Star Alliance carriers under one roof. 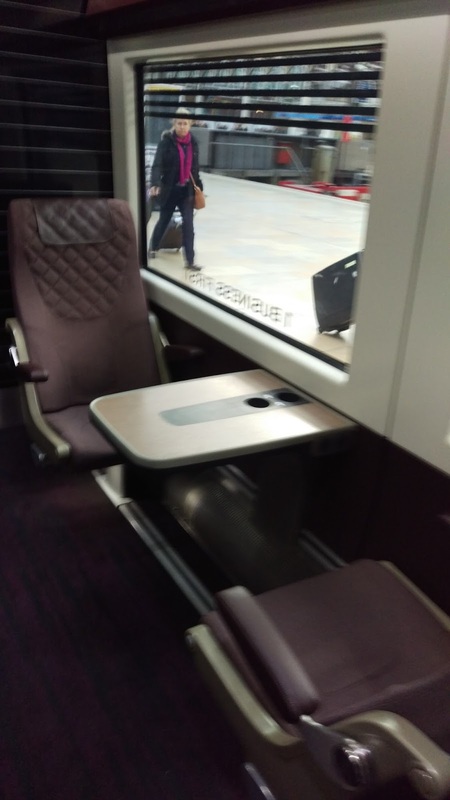 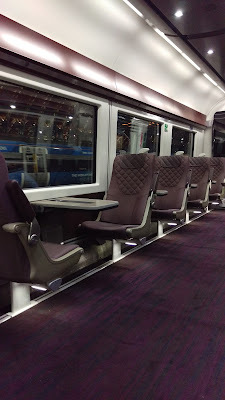 A little known benefit of having Star Gold status (with any airline) is the possibility of being upgraded to the First Class cabin on the Heathrow Express. 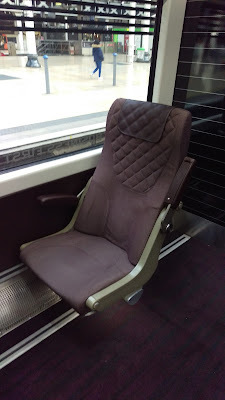 While in itself the seats are a but more spacious, this can produce a benefit for frequent flyers as the cabin is usually less full than the main section of the train. To redeem this offer, just present your Gold Status FFP card along with your standard class ticket when boarding the train. 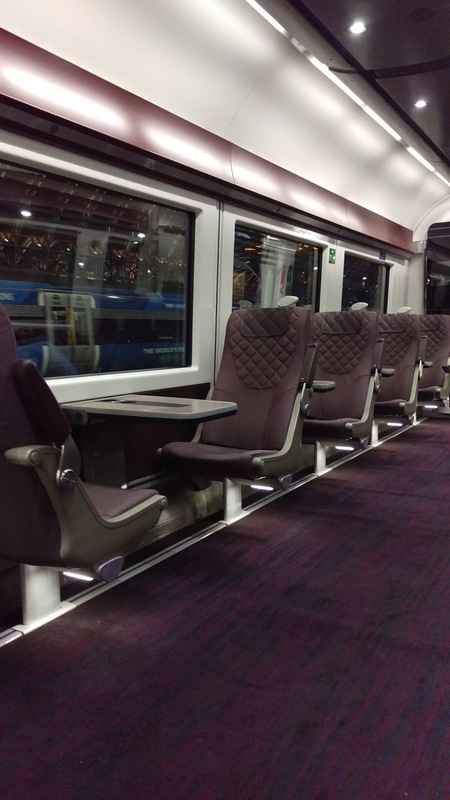 Officially other benefits of traveling in First include access to Periodicals such as FT or various business magazines at no cost. In reality the trip is so short at just 15 minutes from Paddington to T1-2-3 and an additional 4-5 minutes to T5, that the difference in carriage and seats will not be as great of an advantage as on other trains, but it does provide a quieter and more relaxed travel environment.